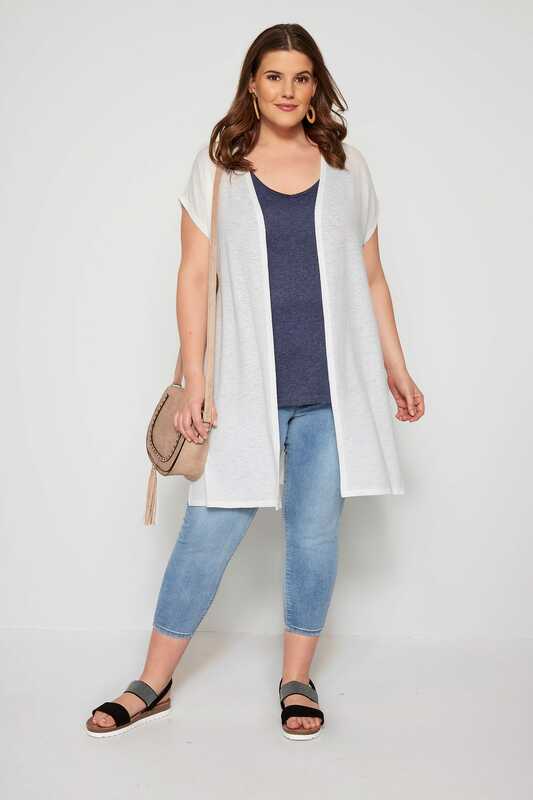 Add versatile layers to your wardrobe with this white short sleeve cardigan. 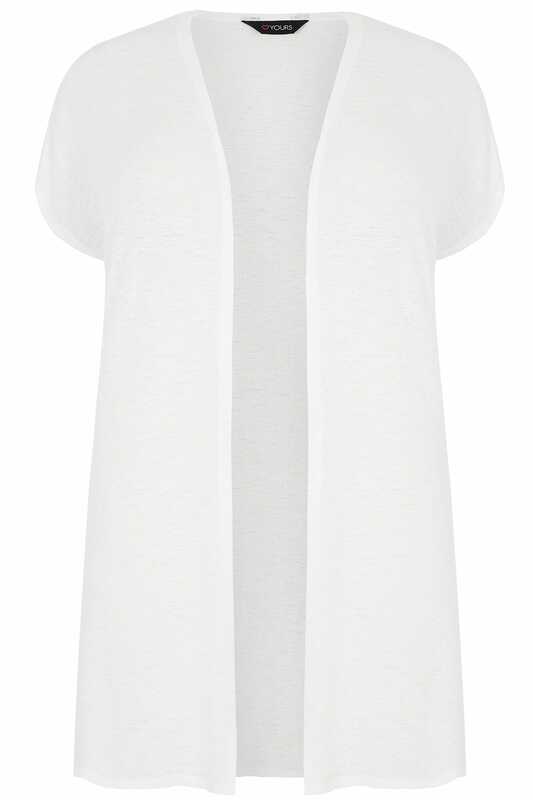 Lightweight and simple in design, it has been crafted from a textured knit fabric with a hint of stretch for a comfortable wear. 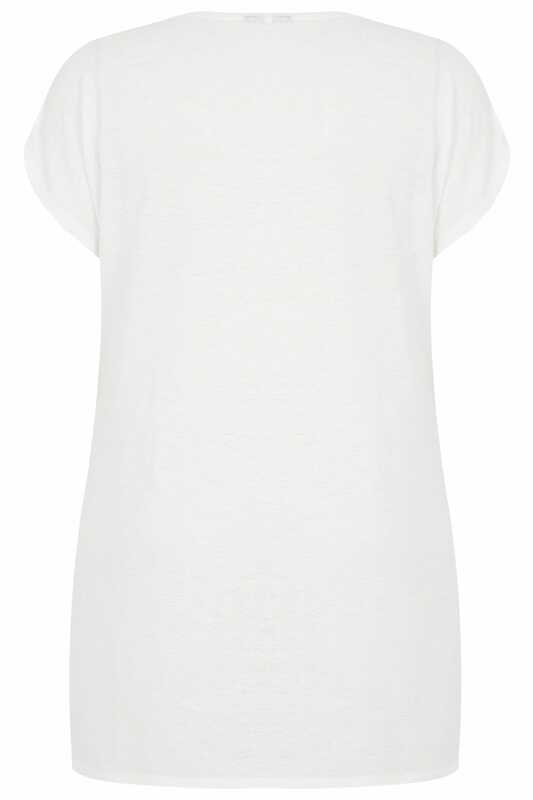 A great option for breezier days, just drape it over a longline vest and cropped denim as an easy layer. 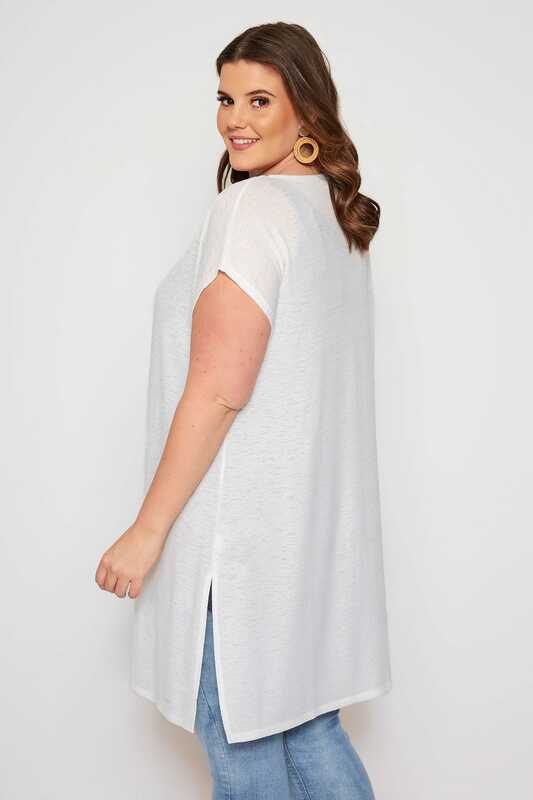 Dress it up or dress it down, this cardi is sure to serve you plenty this season.